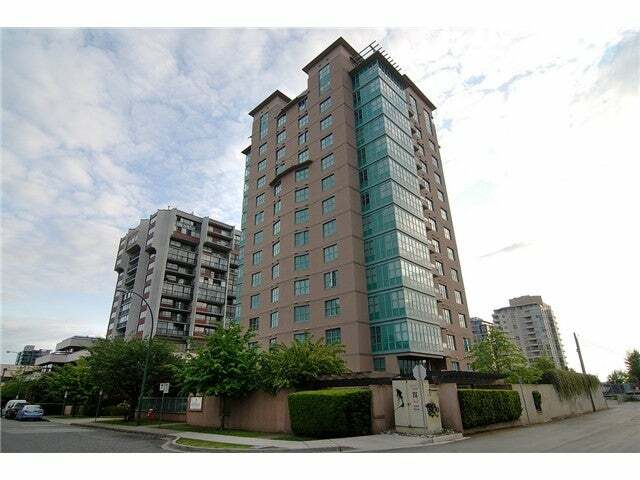 Incredible Mountain, City and Water views dominate this spectacular 2 bedroom, 2 bathroom corner suite situated in the perfect Central Lonsdale locale. Beautifully updated kitchen with granite countertops and wonderful Maple cabinetry. Lovely tile and laminate floors throughout. All surrounded by the unmatched views that are enjoyed throughout the home. Fabulous outdoor balcony takes in all the vistas as well. Fully rainscreened concrete construction. Unmatched location with cafes, restaurants, shopping and transit at your doorstep. Exceptional view home in immaculate condition! Floor Area 971 Sq. Ft.